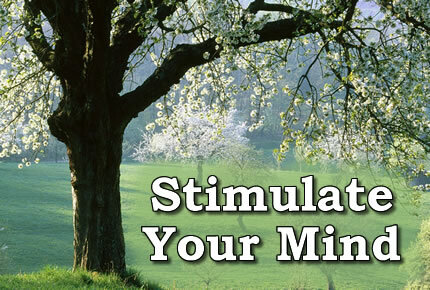 We can be stimulated by others into reacting or we can stimulate ourselves trying to increase pleasure such as eating a favorite food, watching a favorite show, or listening to a favorite song. Motivating someone to do something is also a stimulation activity which sometimes requires considerable skill. Our environment stimulates us into reacting and we hope for good stimuli but sometimes unfortunately we are also stimulated by bad stimuli and react accordingly. This entry was posted in common sense, education, science, society and tagged activity, common sense, education, language, motivate, reactions, science, senses, society, stimulate, the truth about stimulate, words on June 30, 2015 by uldissprogis.